Toddycats Engage! Thu 05 Aug 2010: 7.30pm | NUS Toddycats! For the first Toddycats Engage! of 2010, we have two talks, from Amanda Tan and Ong Say Lin. 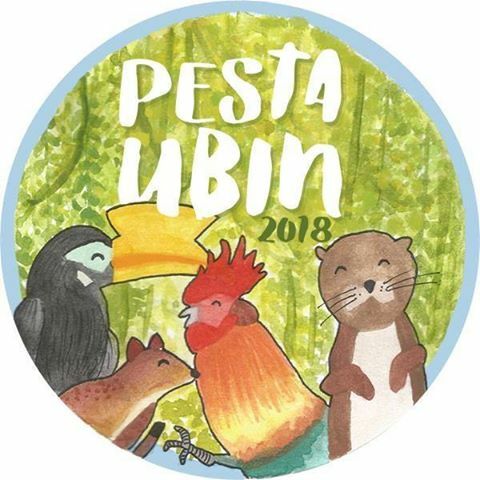 Amanda will share with us her research experiences on Red Jungle Fowl while Say Lin will give us an insight to wildlife conservation through his stint at the Bornean Sun Bear Conservation Centre. The Red Jungle Fowls: here again or lost forever? Amanda Tan is a third year undergraduate majoring in Life Science and specializing in Environmental Biology. Her interest in biology was sparked during the first year biodiversity module when she was left in awe of the number of species there are in the world. Since then, she has gone on to take other biology-related modules and has enjoyed them tremendously. 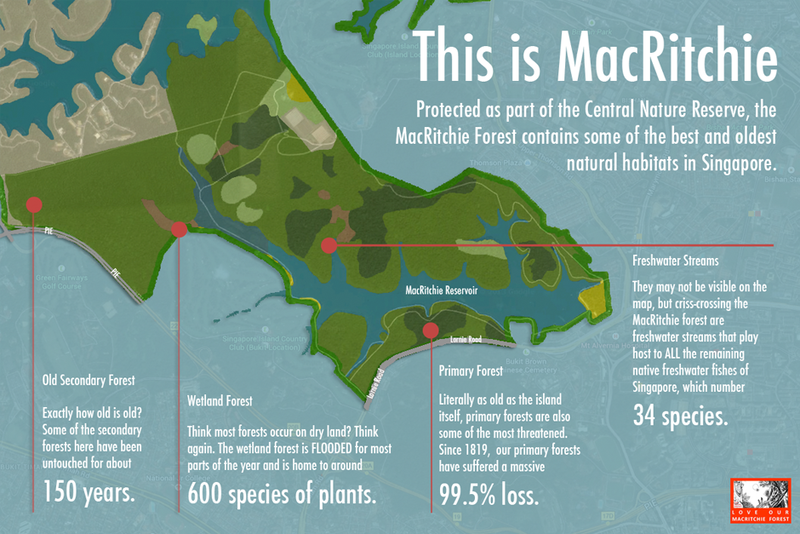 Venturing further into the this field, Amanda initiated her UROPS project on the Red Jungle Fowl after hearing these supposedly locally endangered animals (or perhaps simply hybrids) in her own backyard, a secondary forest in the Bukit Batok area. She hopes that this project will not only equip her with the skills needed in her honours year but also help in widen her horizons towards biology-related work. Visit her blog to discover interesting wildlife in her backyard. The layman can hardly tell the different between a domestic chicken and the Red Jungle Fowl. These two species bear numerous similarities but are distinctly different in terms of call, colour and ability to fly. 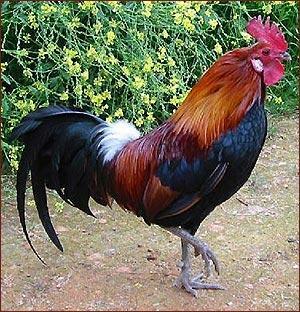 The Red Jungle Fowl is thought to be the ancestor of the domestic chicken. Though native to the Southeast Asian region including Singapore, there have been no records of this bird on our shores till the 1980s. Since then, these birds have been seen on Pulau Ubin, where the population has become relatively established and more recently, the eastern side of the island. The exact numbers of the Red Jungle Fowls in Singapore, however, remain unknown. Despite their reappearance in Singapore, the Red Jungle Fowl continues to face threats such as hybridization with the domestic chicken and poaching. Amanda’s UROPS project hopes to devise a suitable methodology to study a population of Red Jungle Fowls. SayLin is a current year 3 undergraduate in the National University of Singapore(NUS) majoring in Life Sciences Biology. He has a keen interest in animal welfare as well as environmental conservation, with an emphasis on wildlife conservation in South-east Asia. 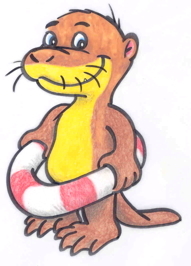 He was a part-time employee at the Night Safari Animal Presentations Department as a Junior Trainer-Presenter for 14 months, concurrent with the first year of his undergraduate studies. He is the Sterilisations Officer in the NUS Cat Cafe, taking an active role in controlling the stray cat population in the NUS Campus. SayLin has participated in various volunteer stints such as Project Semakau as well as assisting other honours year students in their field work. 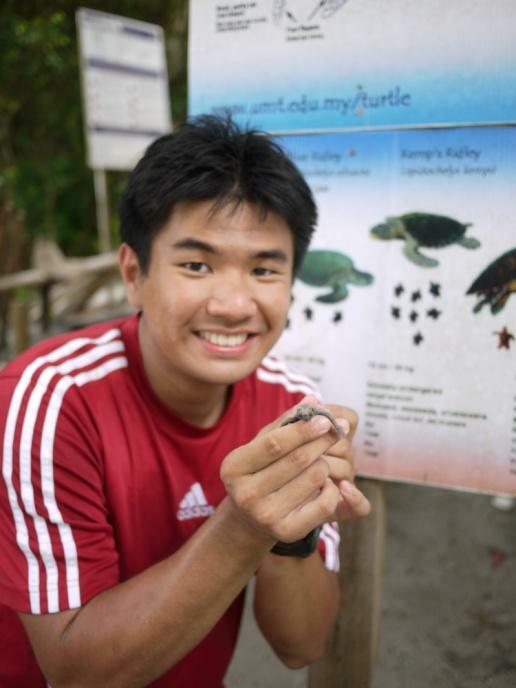 This summer, his interest in this field has brought him to Sabah as well as Terengganu, Malaysia, doing conservational work with the Bornean Sun Bears and Sea Turtles respectively. He is a member of the Raffles Museum Toddycats. He will be studying in the University of Toronto (UofT) as an exchange student for his entire year 3, pursuing a joint minor in Environmental Biology offered by NUS and UofT. 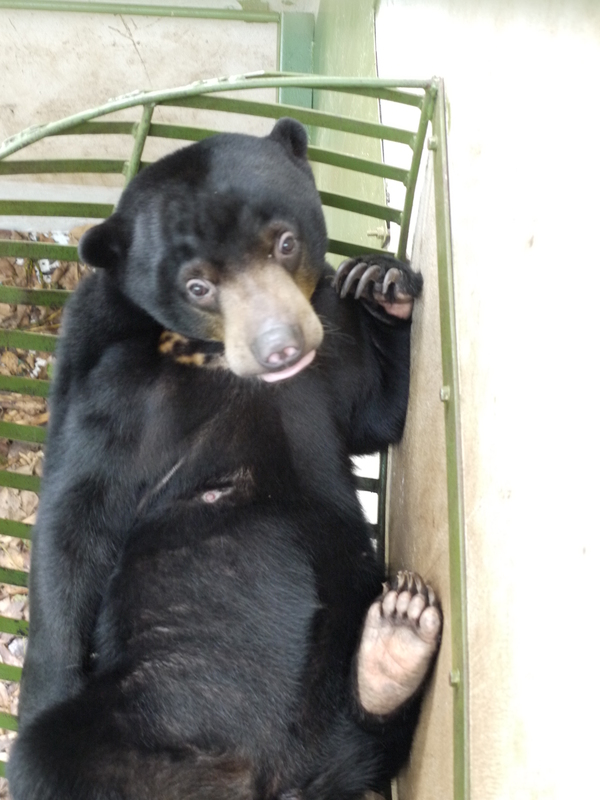 In 2007, Sun Bear researcher Wong Siew Te gave a talk in NUS about his pioneering work in the Bornean Sun Bear Conservation Centre(BSBCC). His researches conducted in Borneo illustrated some excellent ecological examples, such as the critical role that fig trees play. Case studies of the cascading effects of the 1997/98 El Nino event ultimately affecting the Sun Bears were a familiar example in NUS Lecturer Sivasothi’s year 1 and year 2 ecology modules. 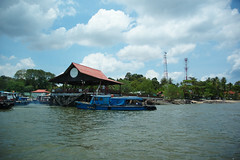 Tucked within the Sepilok Orang Utan Forest Reserve, BSBCC is situated in the North-eastern tip of Borneo, in the town of Sandakan, Sabah, East Malaysia. Wong Siew Te, being an enthusiastic wildlife conservation advocate, is extremely receptive to student volunteers from South-east Asia. With Lecturer Sivasothi’s kind referral, SayLin and 3 former colleagues from the Night Safari Singapore spent a total of 4 weeks in shifts as volunteers at BSBCC. The forests of Borneo is home to the world’s smallest and least known bears, the Bornean Sun Bears (Helarctos malayanus). Standing at approximately 1.2m tall, these bears are victims of the pet trade, poaching as well as habitat destruction due to the timber and plantation industries. 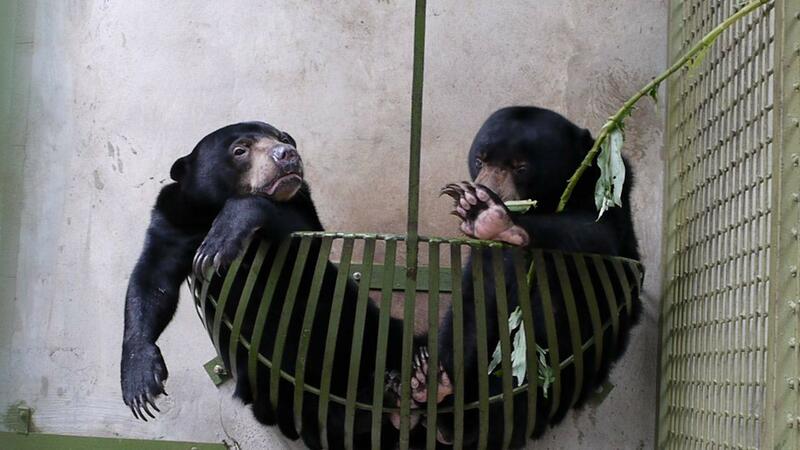 Often overshadowed by the more flamboyant Orang Utans of Borneo, Sun Bears are pushed to the brink of extinction. Borneo remains one of the last strongholds for these highly arboreal species of bears. BSBCC is a relatively new project officially established in 2008 with Wong as the CEO. With their added experience in animal husbandry from the Night Safari, their scope of duties encompassed daily animal husbandry, food preparation, creating enrichments for the Sun Bears and behaviour monitoring. The volunteers also lent a hand at various administrative tasks, working closely with Wong and his subordinate. They were privileged to witness first-hand the early stages of setting up a conservation centre. 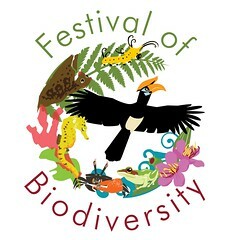 The state of Sabah presents a challenging environment for conservation efforts. During both work and travel, SayLin managed to meet a host of interesting people. Conversations with Sabah Wildlife Department personnel, US researchers working in Sabah, local residents as well as plantation managers provided a unique insight into the climate of conservation in Sabah. The 3 weeks spent in BSBCC was a plunge into the practical world of wildlife conservation. The experience was intensely thought-provoking, with 2 blog sites generated in an attempt to solidify those thoughts. Follow Say Lin’s blog for adventures with an ecological perspective. This entry was posted in engage!, toddycats. Bookmark the permalink.